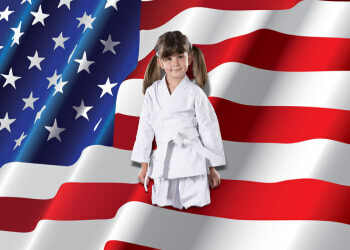 Now Offering a Unique Program Designed to Fulfill Every Child's Dream of Being a Ninja! 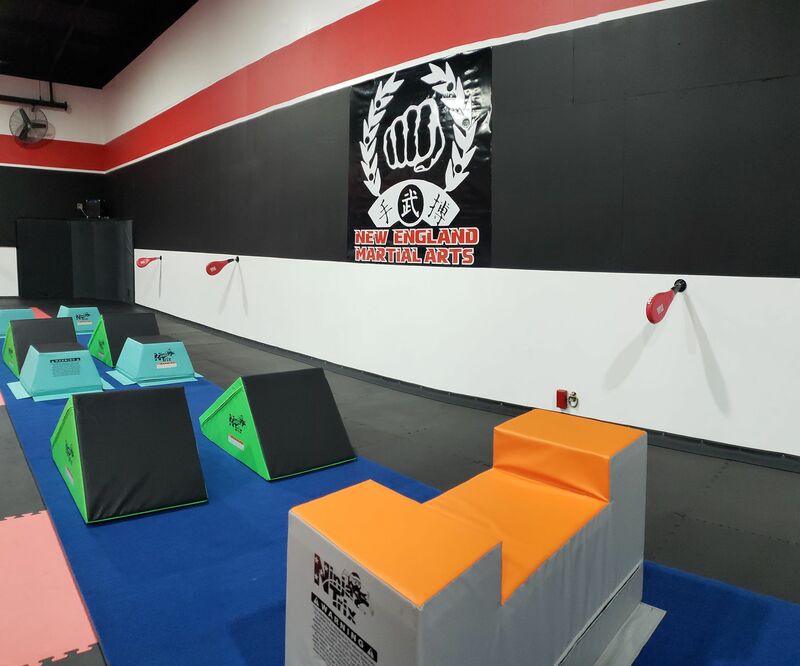 Ninja Trix revolutionizes fitness for kids in Marlborough. 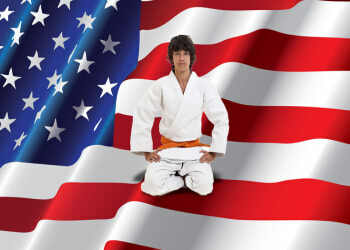 This program is built on strong martial arts techniques, gymnastics and tumbling skills, and parkour! Each class incorporates these disciplines in a fun an engaging way that keeps our Ninjas motivated to achieve their goals. Help Your Child Get Excited About Fitness! As any athlete will tell you, repetition is key in developing substantial skill. Therefore, our Ninjas are constantly being challenged on enhanced techniques while consistently exercising the base fundamentals of each skill. Our expert staff has found the perfect balance between safety and fun for our curriculum, so your child can have a good time and you don't have to worry! 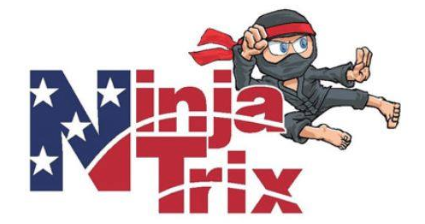 Sign Up Today For Ninja Trix at New England Martial Arts! 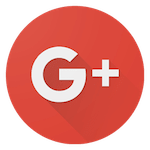 For more information on the most exciting fitness program for kids, simply fill out the form on the right side of your screen. 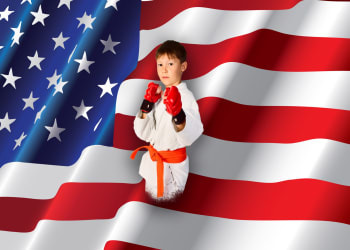 We can't wait to see you and your future Ninja at New England Martial Arts! CLICK HERE to sign up for Ninja Trix!